Watch the Tokyo Game Show 2016 trailer. Kingdom Hearts HD 2.8: Final Chapter Prologue will launch for PlayStation 4 on January 12 in Japan and January 24 in the west, Square Enix announced at the 2016 PlayStation Press Conference in Japan. 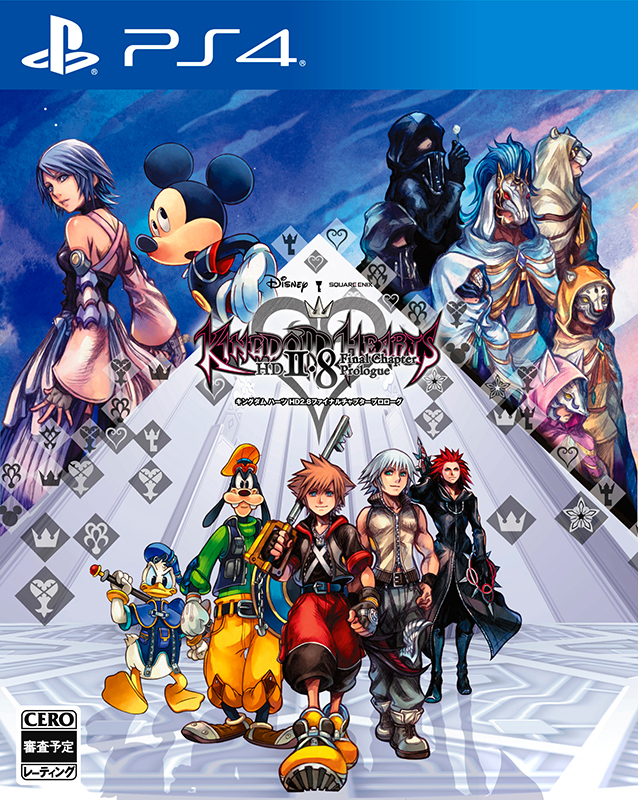 Kingdom Hearts HD 2.8: Final Chapter Prologue includes the completely new episode Kingdom Hearts 0.2 Birth by Sleep: A Fragmentary Passage in addition to a remaster of Kingdom Hearts: Dream Drop Distance, and Kingdom Hearts Chi: Back Cover, a new tale told through HD cinematics that sheds light on the mysterious foretellers.